many facts on this website, there are also many opinions. We are not doctors, we are parents with children diagnosed with Microcephaly. 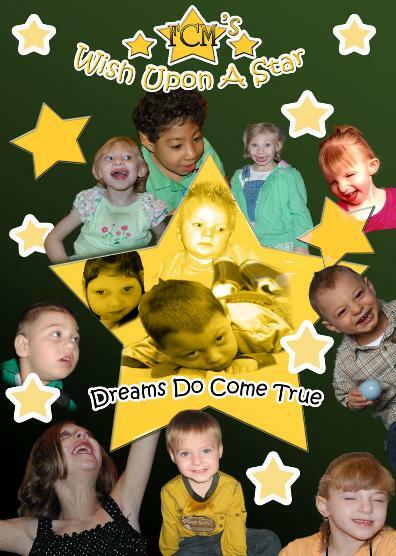 Do you want to host a fundraiser and help children diagnosed with Microcephaly? our children's dreams come true! How Do I Submit a Wish for My Child? *Email submissions cannot be considered at this time.